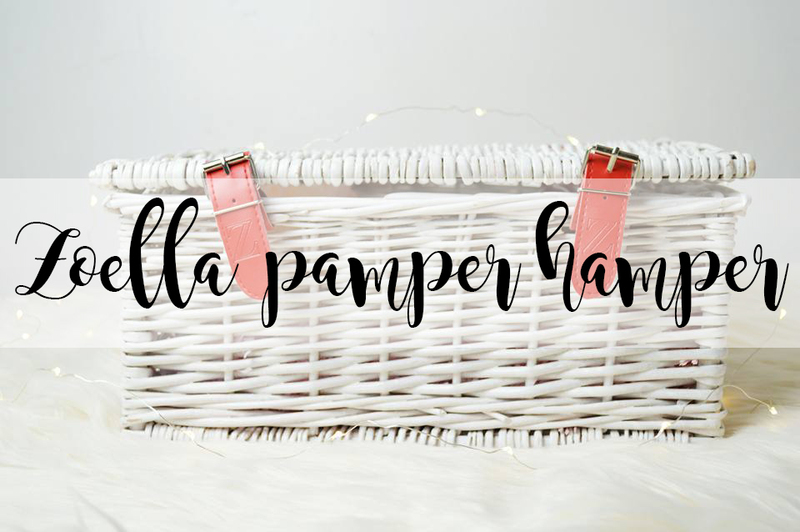 I've been meaning to share the Zoella Pamper Hamper with you guys for a while now, and I know; you've probably seen this on so many other people's blogs but meh, oh well! 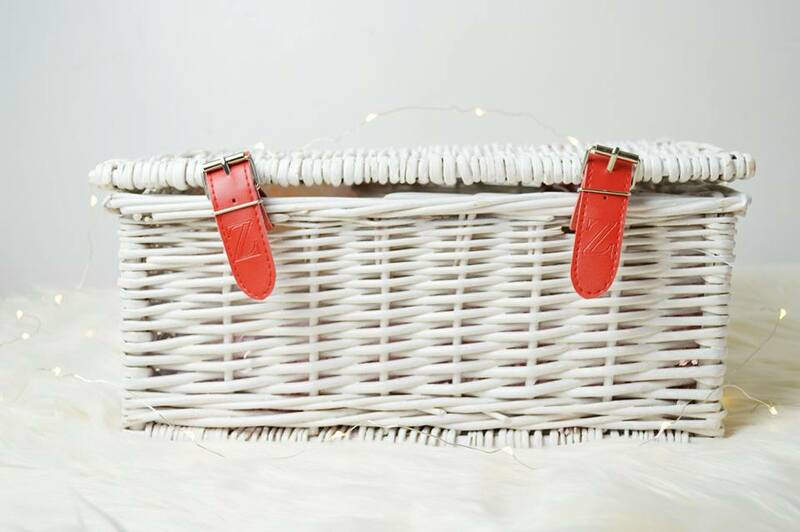 I picked up the Zoella Pamper Hamper when it was in the January Sale purely because I wanted the cute hamper with a lid which you could close. I never see these and I thought it would be perfect for my collection of body products or even makeup! I genuinely love how the hamper looks; however the one bad aspect about this is how the wood does break very easily. I had to go to two different shops to find one which was perfect condition which I was slightly gutted about as there was so many in the first shop which has so many chunks missing! However, it's a decent size and looks very shabby chic! Once you open the hamper, the bottles are wrapped up in tissue paper; which I absolutely loved! You know you've got a brand new hamper when you cannot see the products. I was so worried the products had been tested by people looking at the hamper but I didn't have this issue! All of the products within the pamper hamper are full size and you even have a shower puff and a small bag; I wouldn't say this is big enough to hold makeup brushes but it's something you can use for many different things! I love how the hamper is full of pink shredded paper! I've actually taken the paper out and put it into a transparent cube which holds my makeup brushes! 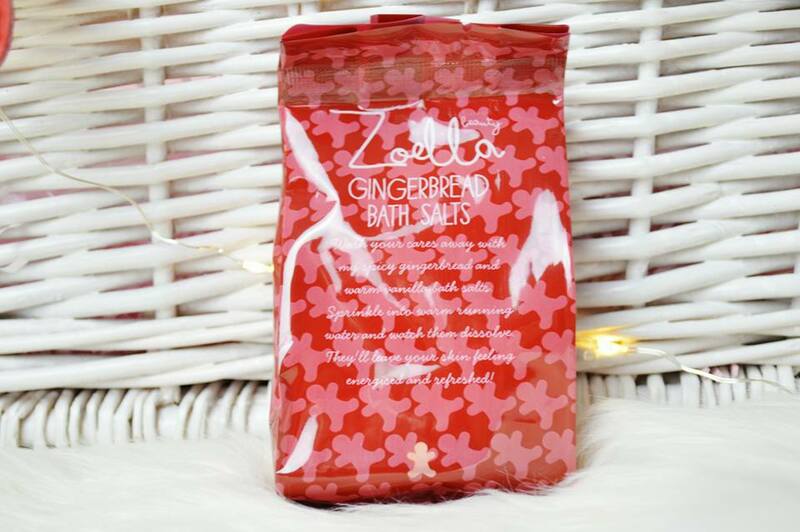 Firstly there's the gingerbread bath salts. I personally will not use these unless I magically go to somewhere which has a bath! I think I might keeps these for the "just in case" moments, if I go on holiday or to someone's house where I know there will be a bath! I've never used bath salts so I'm intrigued to know what they do and the scent these create! Next is a Shower Glaze, of course it's gingerbread scented as well! I haven't got round to trying this out yet but it's never too late to use gingerbread scented products. I personally would use them all year round! I absolutely love the scents of Zoe's Christmas Products this year, whereas I haven't been a fan of the other collection's she has brought out. Ooo another bath product! 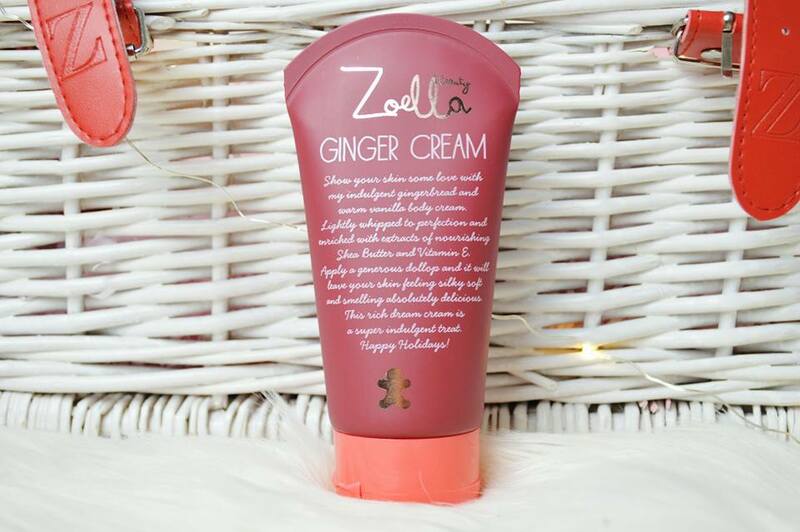 I know Zoe's bath fizzers have been her most popular product yet and it makes me wonder why! Part of me wants to put a chunk of this into a sink full of water just to see what happens! This is another product which I won't use for a while until I find somewhere with a bath, but I do want to give it a go! We then have the body lotion and hand cream! Another reason why I wanted to get this hamper was because of the hand cream! I tested it out when the products first come out and ordered a singular hand cream online, I thought I put two in my basket but they only delivered one. So I was determined to get another one for when I run out! Although all of the scents are the same, I feel the body lotion and hand cream have a much stronger scent which is why I love them the most! The hand cream is creamy and isn't too oily which I love! I hate using a hand cream which leaves my hands feeling ridiculously oily! 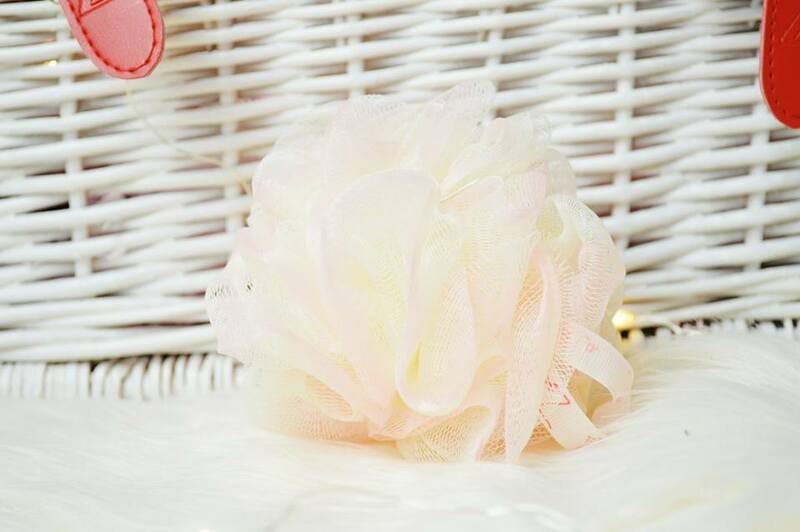 I know this is just a standard shower puff, but you do not understand how big it really is! I love using this and I binned my old one so I could use this one instead! I've been using this for a good two months now and it hasn't started falling apart yet and it's still looks how it did before I used it! Amazing! 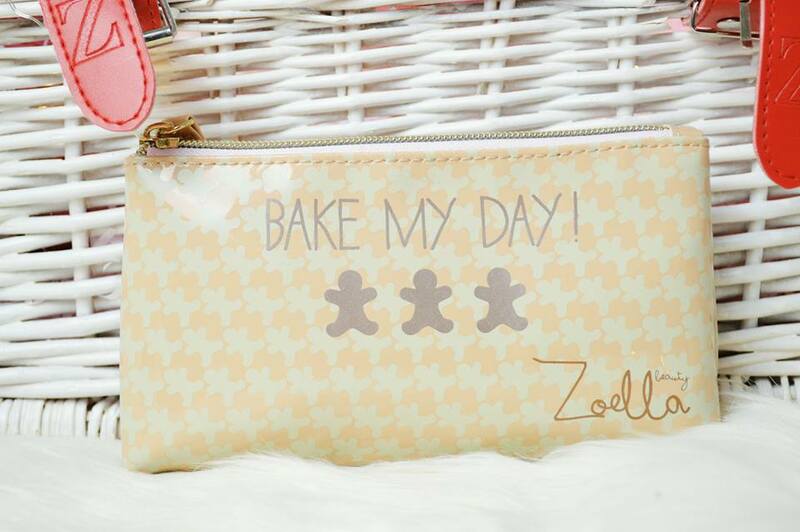 Lastly is the little coin purse, bag thing which Zoe also brought out! I haven't quite decided what I'm going to use this for yet! I think it might be perfect for keeping all of my tablets together if I'm going out somewhere or even just popping in a couple of makeup items which I want to take with me on the go! I don't know! It's fairly small, but I'm sure I can find a use for it. 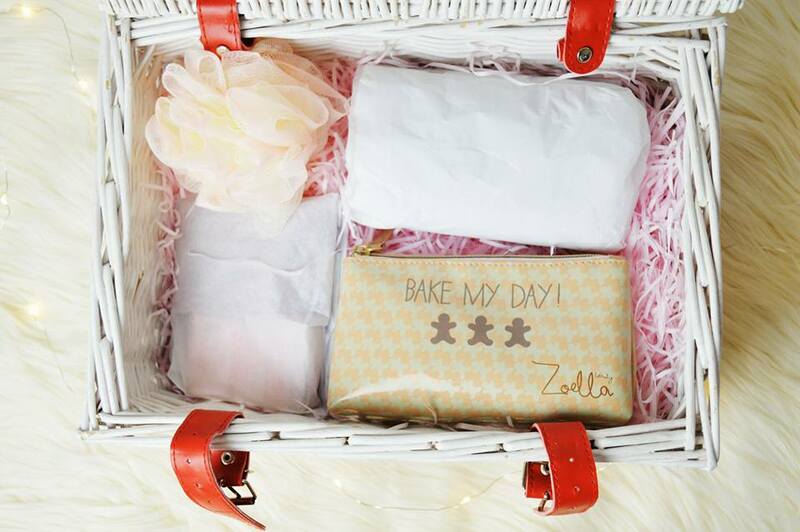 Did you manage to get your hands on the Zoella Pamper Hamper?